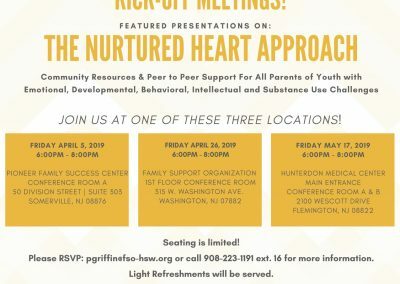 Parent Meeting Kick-Offs featuring The Nurtured Heart Approach - Family Support Organization of Hunterdon, Somerset & Warren Counties. 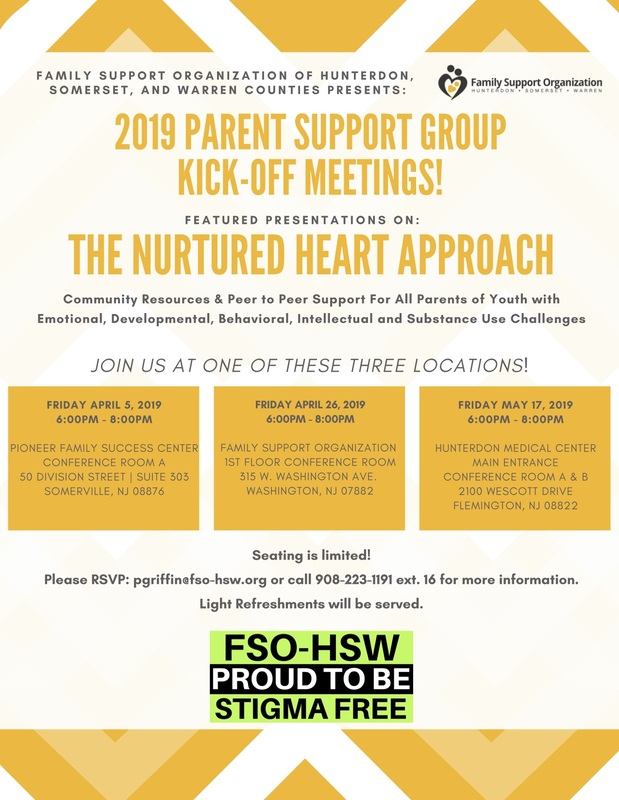 You are invited to attend our Parent Support Group Kick-Off Meetings Featuring the Nurtured Heart Approach. Click HERE for a printable PDF of the flyer.